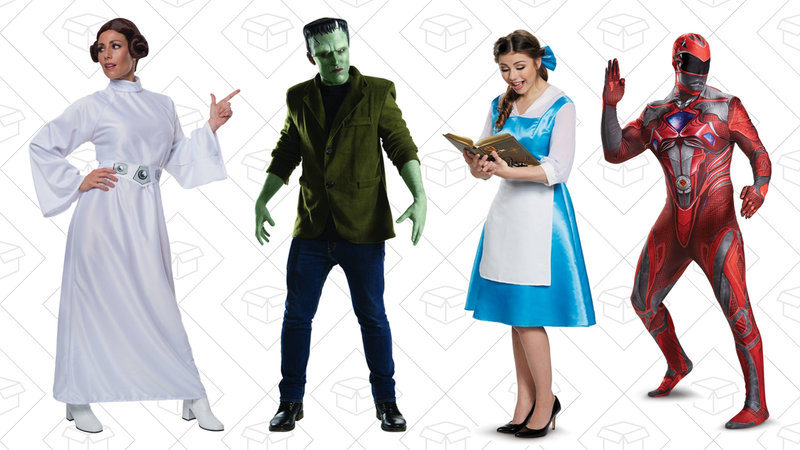 Scare your way through thousands of Halloween costumes and accessories at Target, all buy one get one 50%. They have costumes for all your ghouls and little trolls - shop mens, womens, kids, and pets. It might feel early, but be honest with yourself - you’re not going to have time to make your own.